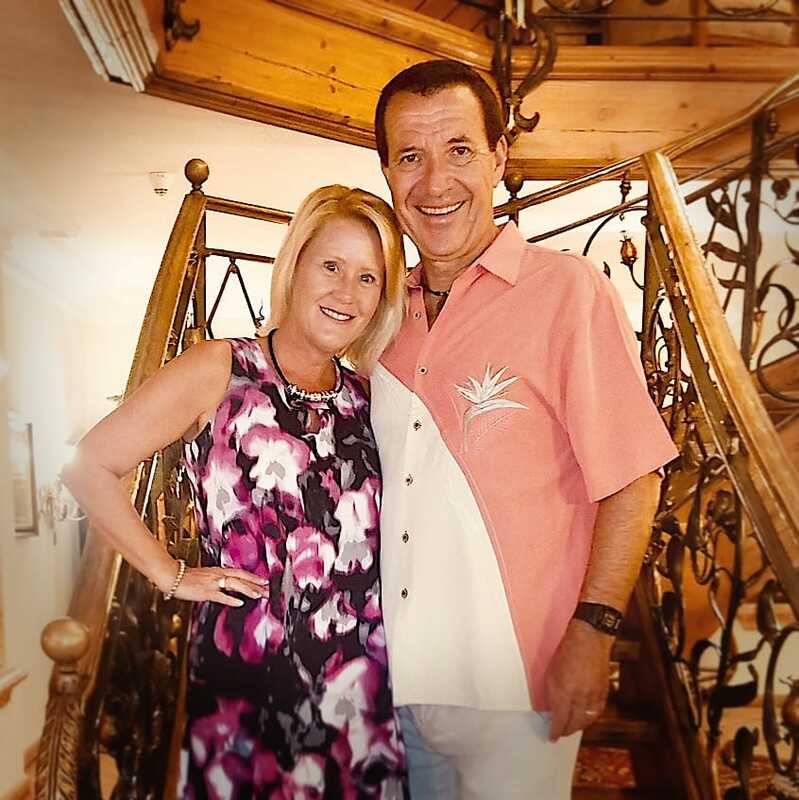 From RV Magazine “Through his own extensive motorcoach travel, the developer and owner (Ralf) of The Myakka River Motorcoach Resort created his own vision for an exclusive waterfront retreat offering a luxury setting in Southwest Florida for Class A motorcoach owners. After a lengthy search for the perfect property, he finally settled on a picturesque spot on the Myakka River offering peaceful surroundings and unparalleled views. After the 25 acre property was completely cleared in 2009, the painstaking construction process began. Today, the dream has become a reality with the resort being booked almost to capacity and lots being sold.